Lead Designer at Charlie Tango. 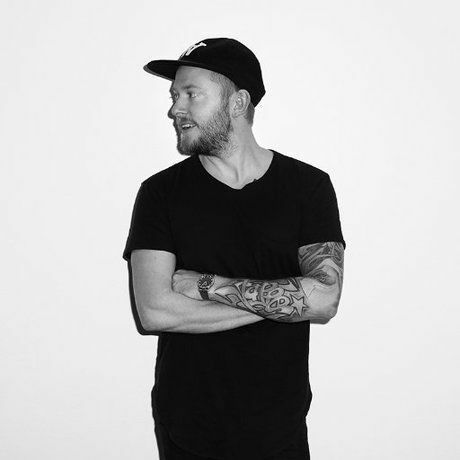 Graphic Designer, working as Lead Designer at BABY, a Copenhagen based creative agency. Rasmus Jappe hasn't saved anything yet.